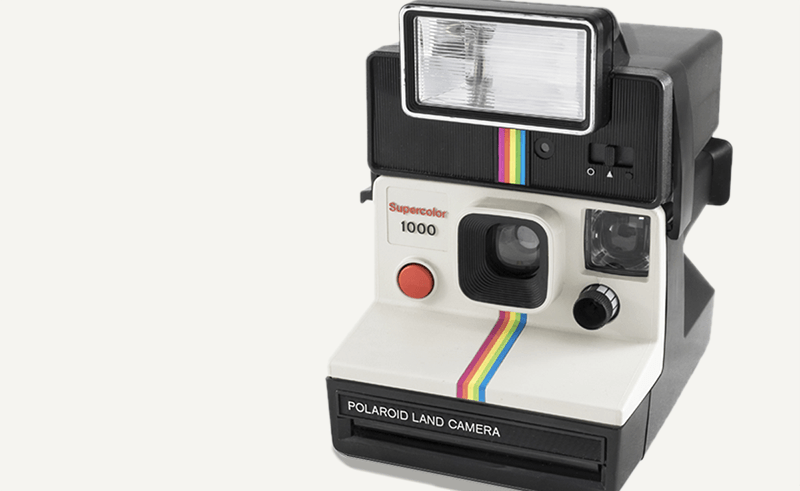 Instant cameras, commonly referred to as ‘Polaroids’ thanks to the pioneering company, offer limited manual-automatic controls. 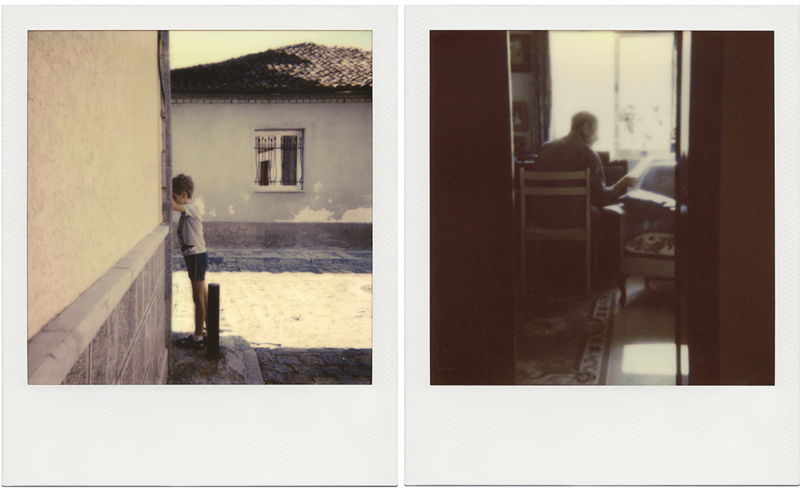 These self-developing photographs present numerous analog imperfections, but additional aspects make them distinctive. 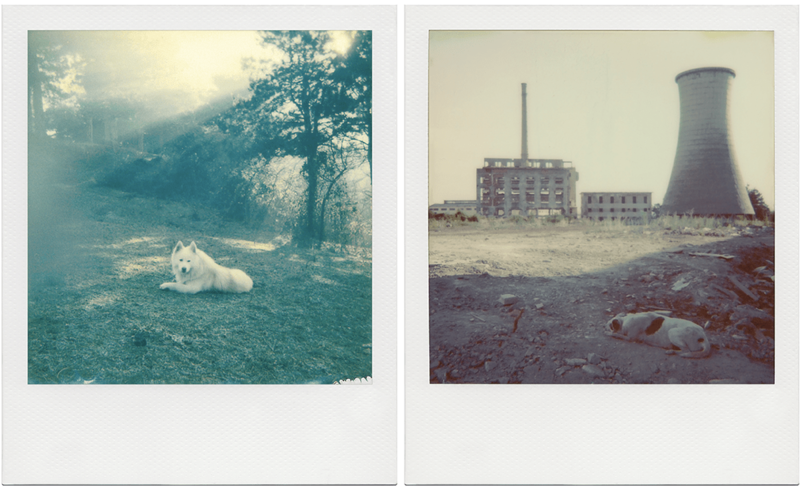 Polaroids do not document the world faithfully. They create a new version of it through their own lighting schemes, colours, and softness; a quality associated with past technologies. All these aspects enhance the transient nature of subjects, such as boy counting in during a game of hide-and-seek (see picture). The process of capturing an image can also draw from ‘missed opportunities’. These are subjects one comes across but does not photograph due to not having a camera at hand, or for fear of intrusion. A line of people coming down a hill, or visitors waiting like purgatorial souls outside a derelict hospital—such images are captured in the mind and their essence might be transferred into other shots. 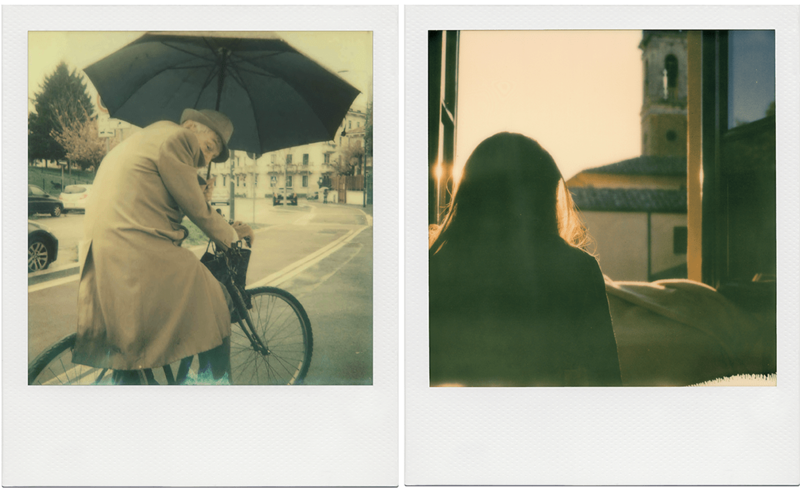 Having the image in hand within minutes does not necessarily make the medium of instant photography unique, for even the photos themselves can change hues and mood with time. What does make it unique is its unpredictability and the challenge it poses when it comes to materialising intentions within the limitations of the medium. This makes the effort worth pursuing. An image illustrates the relationship between a subject and its viewer. It is a perspective on the world, be it a printed photograph, a digital file, or a memory.